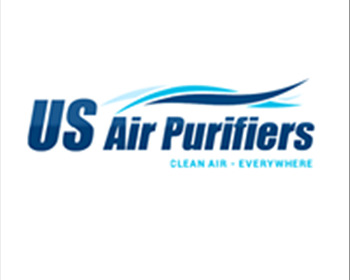 At US Air Purifiers, we help you enjoy healthy cleaner air at home or at the office with top quality air purification systems. Right now, for the holidays, your purchase of any Airpura model comes with free prefilters. No code is needed just place your order and you will receive a free set of prefilters included with your purchase. We have an extensive collection of Airpura models on our website, but if you do not see the model you are looking for please call us for assistance at 888-231-1463. Airpura is a customer favorite because they have focused on the customers’ needs. 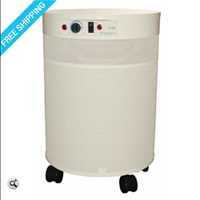 These powerful systems offer variable speeds with an integrated fan and motor with unobstructed airflow. They have a pressure sealed filter chamber which helps capture those fine particulates such as pollen, dust, and other airborne allergens. Airpura models filter the air with a combination of a true HEPA filter along with activated carbon and some models have a UV option. Airpura models generally cover up to 2000 square feet with 2 air changes per hour which is great for medium sized homes or basements, offices, or bedrooms. Airpura has customized many different models to handle the needs of everyday consumers from tobacco smoke, overall protection, VOCs, healthcare atmospheres, allergies and asthma and more. 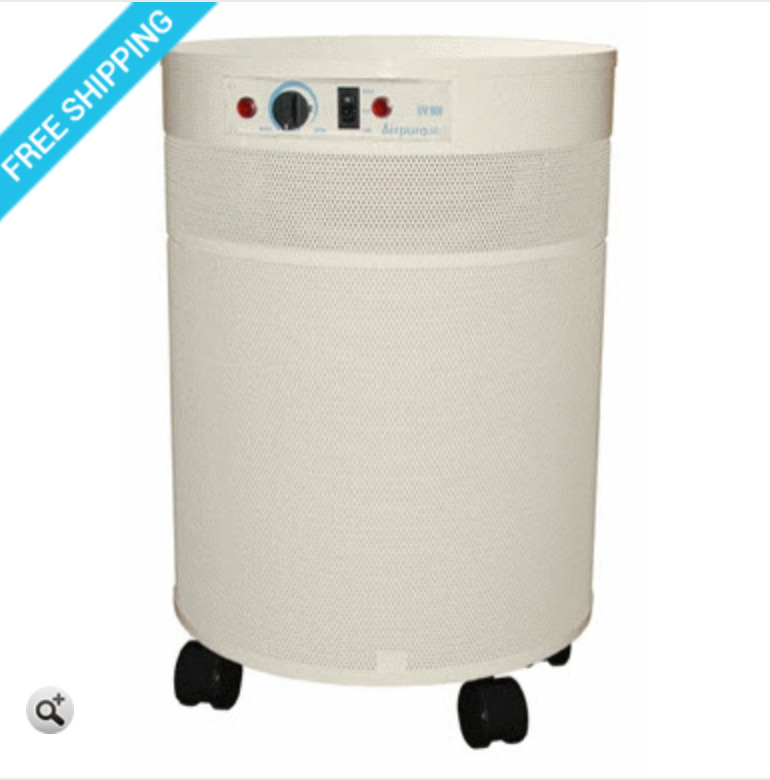 Shop our extensive collection of Airpura air purifier models today and pick out the best model for your needs. Improving the air quality in your home can directly improve your overall quality of life. We spend a third of our lives asleep and even more time in a home or work setting so it is important to breathe healthy clean air. Call US Air Purifiers today for assistance with ordering and enjoy a free set of prefilters now through December 17.